You cannot get time off during working hours to seek advice. At our Drop-in Law Clinic, we will provide you with an initial free 15 minutes of legal advice to steer you in the right direction. 1st and 3rd Saturday of each month (subject to change) between 10am and 12.30pm at our Plymouth office (from January 2018, no appointment necessary). Occasional law clinics are also held at the Plymouth Science Park, next date: TBC. We also offer “No win – no fee” arrangements in personal injury claims and “No move – no fee” in conveyancing (terms and conditions apply). 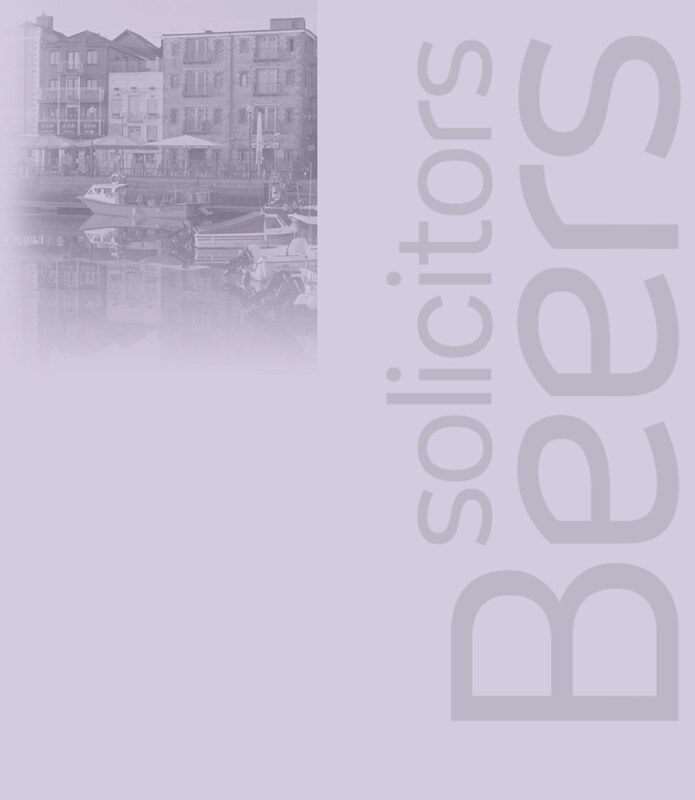 Also available at our Plymouth office by appointment only, please call our 01752 246000 to make an appointment.